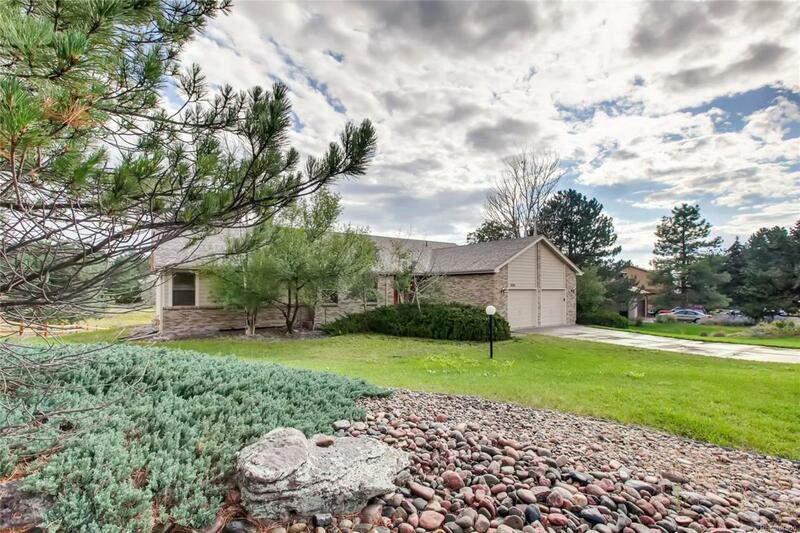 One-of-a-kind ranch home in beautiful Pinery community, surrounded by nature yet close to great schools, community attractions, shopping and more. Incredible views overlook large yard, open space, golf course and mountains. The master suite includes a 5-piece bathroom, large walk-in closet with an additional linen closet. The open floorplan includes includes well-cared for wood floors in the kitchen and entryway and large windows. The home has been well-cared for over the years and is need of a few cosmetic updates.